Get set for a rip-roaring time with some outrageously splendid-over-the-top silent and live auction items. The live auction will feature big-ticket items that you are not going to want to miss! Spa packages, jewelry and more are sure to be part of the themed and beautifully presented packages in the silent auction. 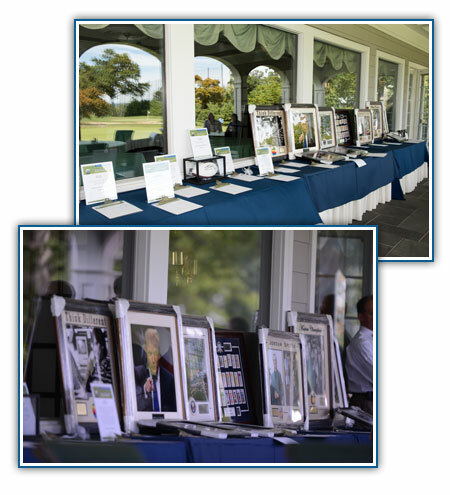 Check back soon for more information about the fabulous live and silent auction items up for bid at the American Cancer Society's Northern New Jersey Golf Classic! We will be posting a preview of the items available, so check back often. Are you interested in donating an auction item this year? If so, please contact Lacey LaManna.